New updates include all new flooring, fresh interior and exterior paint, light fixtures, new kitchen appliances, backsplash and more! 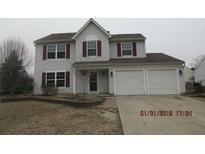 MLS#21628412. 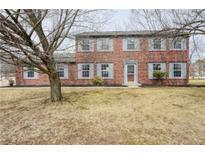 Keller Williams Indy Metro W.
Wakefield - Needs a lot of work, but the price is right. 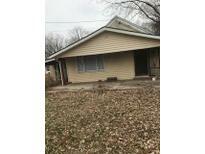 MLS#21622252. Dollens Real Estate Services.